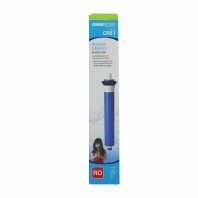 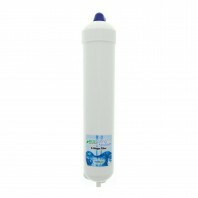 Restore your home or commercial reverse osmosis water filtration system to its peak performance with a new RO membrane cartridge. 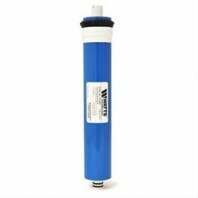 Choose from over 100+ reverse osmosis membrane replacements from some of the industry’s most well known brands including, Hydro-Logic, Watts, and more. 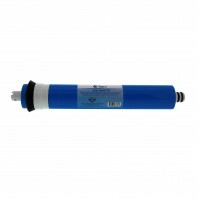 Many of our RO membranes are engineered to work with a variety of reverse osmosis water filter systems, so even if you don’t find a RO membrane with the same manufacturer name, there’s likely to be one that fits perfectly. 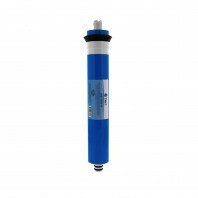 Although it can differ, for most reverse osmosis systems, it’s recommend to replace the reverse osmosis membrane at least once every 1-4 years, depending on the system. 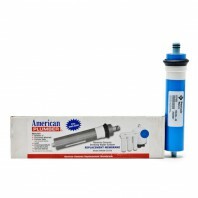 While the reverse osmosis pre & post filters should be replaced about every 6-12 months. 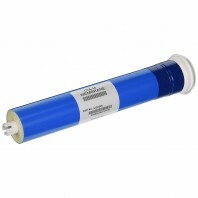 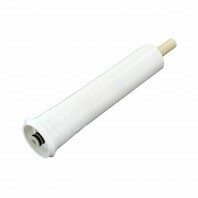 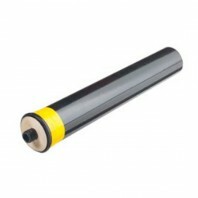 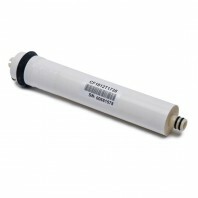 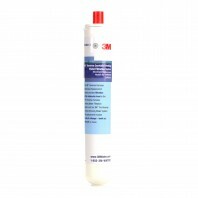 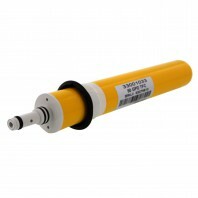 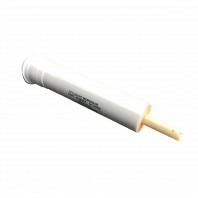 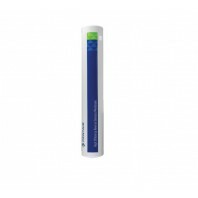 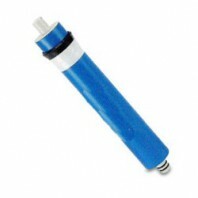 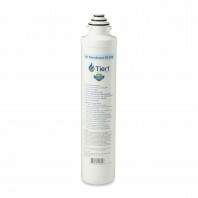 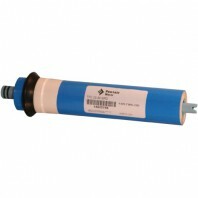 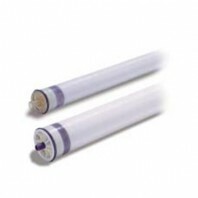 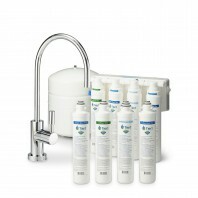 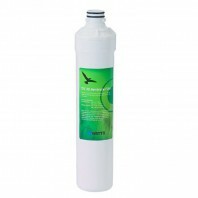 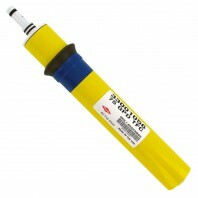 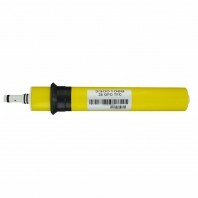 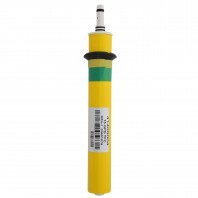 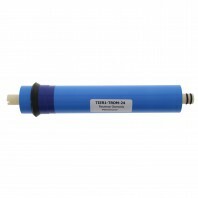 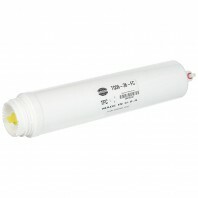 For reverse osmosis membranes on sale, check out our RO membrane clearance page.